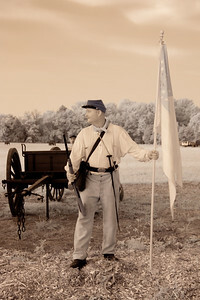 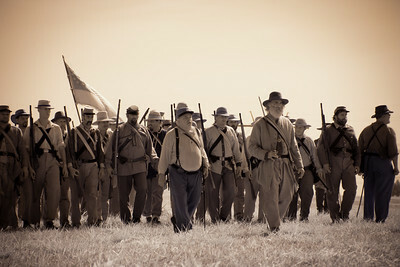 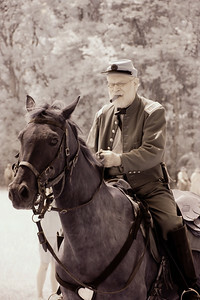 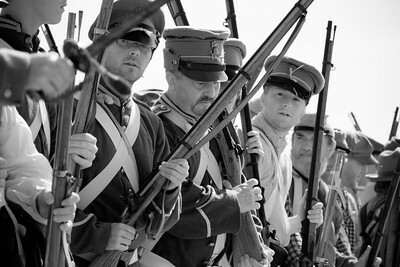 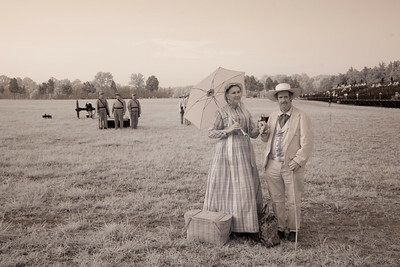 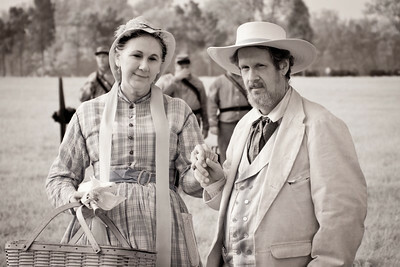 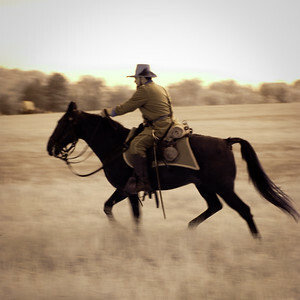 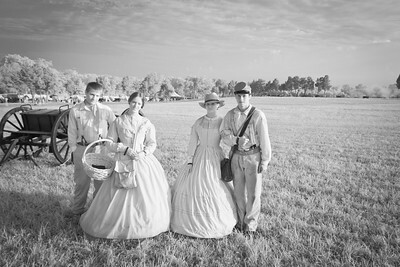 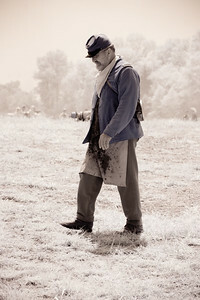 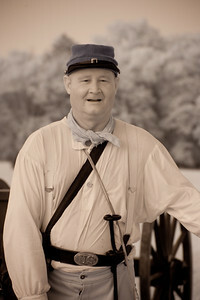 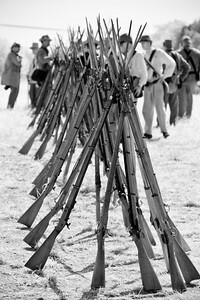 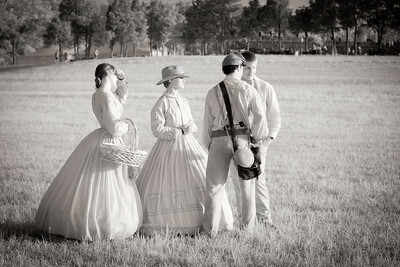 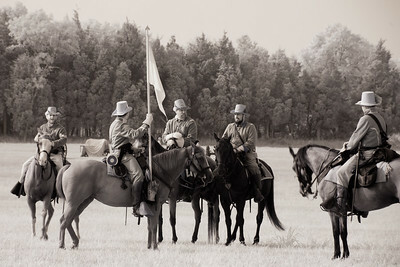 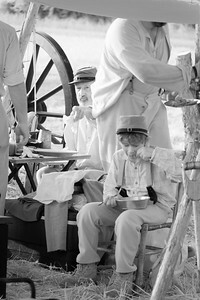 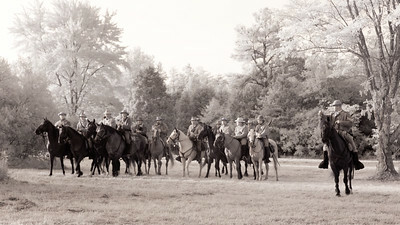 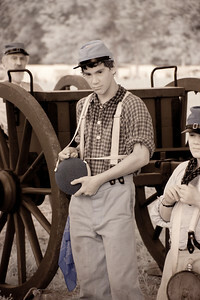 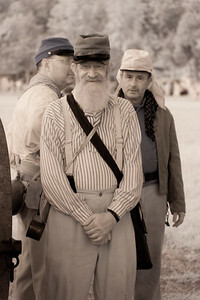 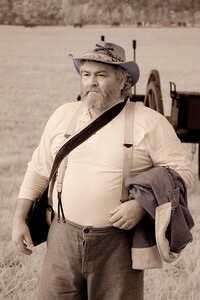 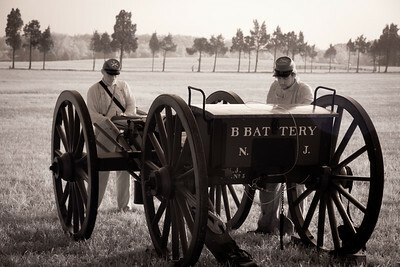 Photos from the Manassas battlefield and the 150th anniversary of the battle of First Manassas / Bull Run. 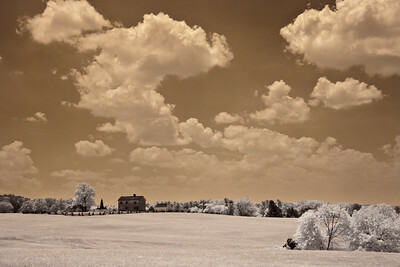 From the top of Henry House Hill you can see the Stone House and Matthews Hill. 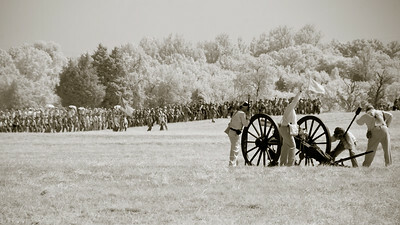 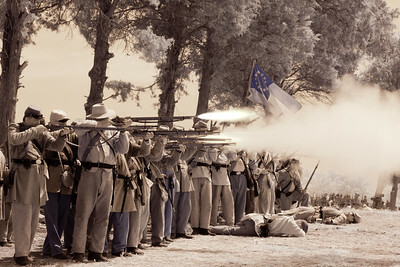 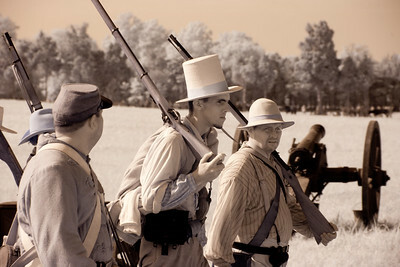 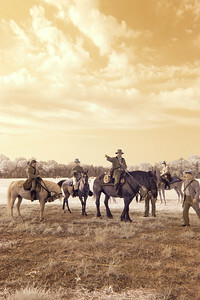 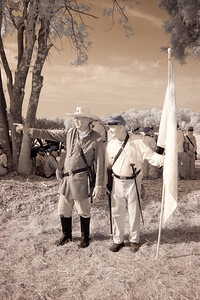 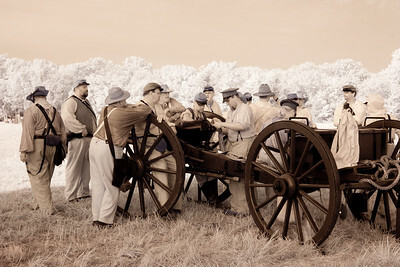 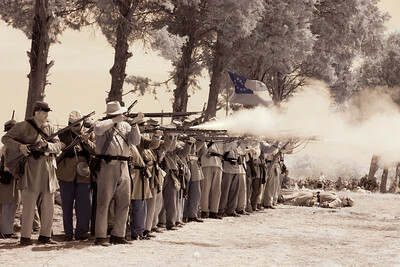 The Union and Confederate troops fought at the top of the hill. 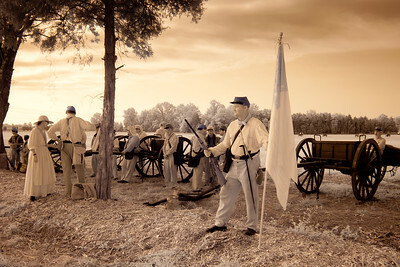 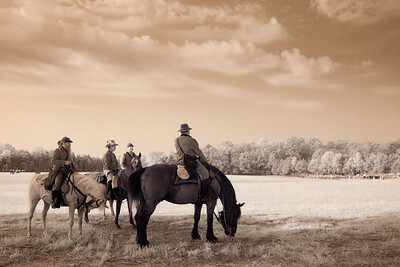 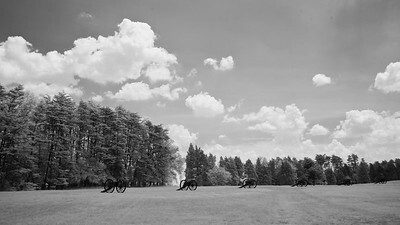 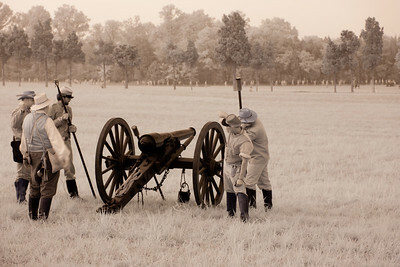 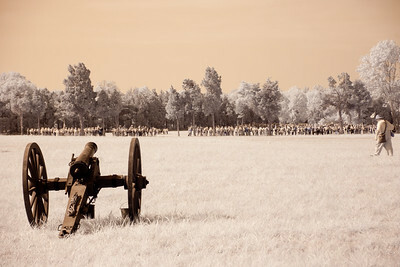 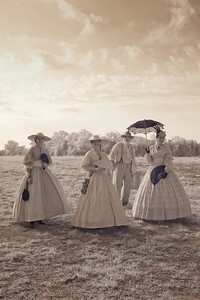 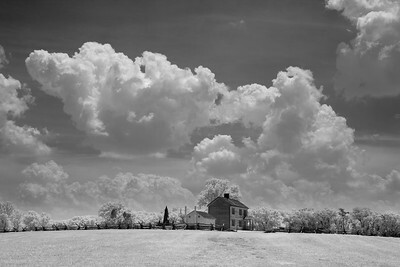 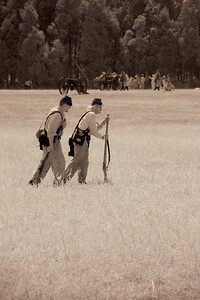 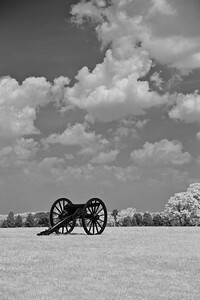 Manassas Battlefield taken with my infrared converted digital camera. 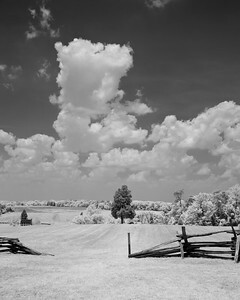 This is the location where Stonewall Jackson earned his nickname. 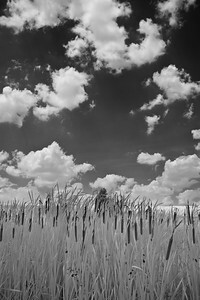 Cat tails taken at a pond near Stone House. 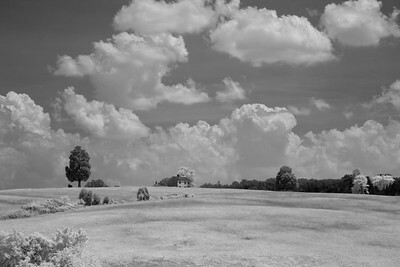 Henry House Hill as seen from the Stone House. 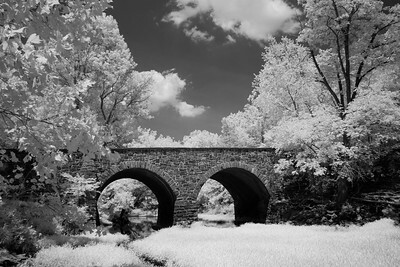 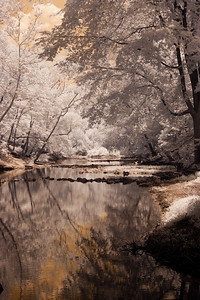 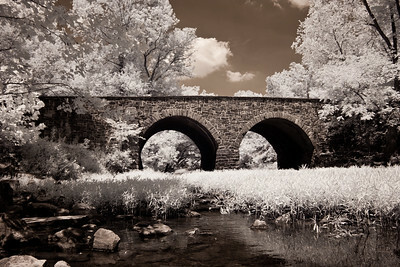 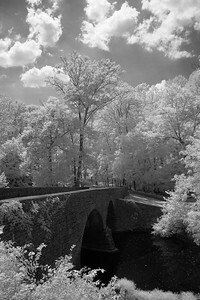 Stone Bridge crosses Bull Run in the Manassas National Battlefield Park in Manassas, Virginia. 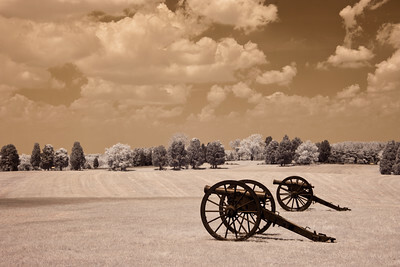 It was destroyed during the Battle of First Manassas on July 21, 1861, the first major land battle of the American Civil War.